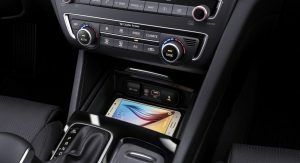 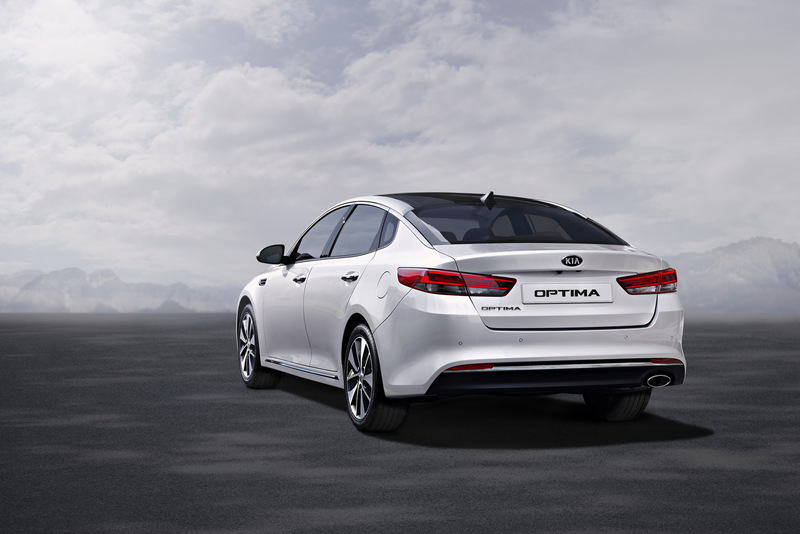 The Euro-spec Kia Optima sedan debuted online while it was being unveiled at the Frankfurt motor show. 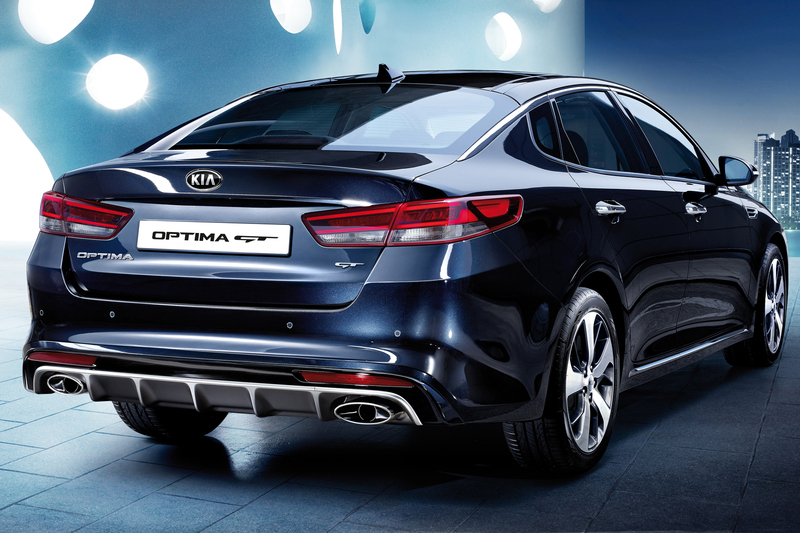 We’ve already seen the car in the US, but the Old Continent version does come with a few changes. 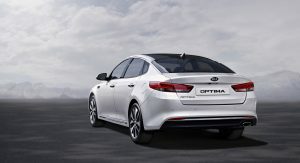 Kia doesn’t spoil us with details, though, and its press information seems to be concentrated more on the sporty GT version (the dark blue car in the gallery and opening shot). 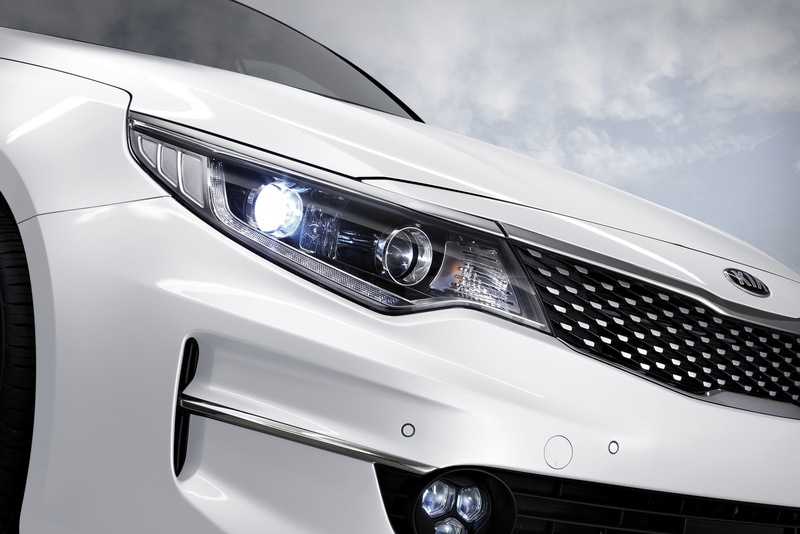 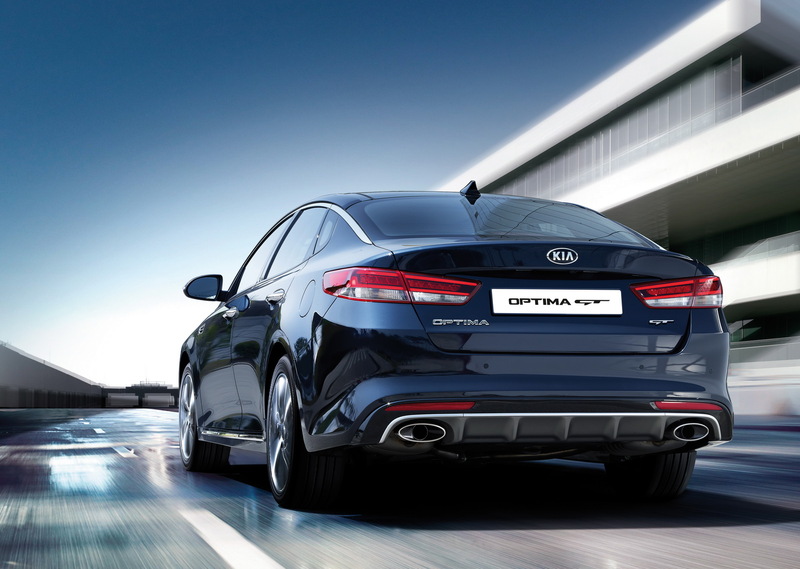 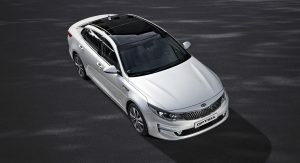 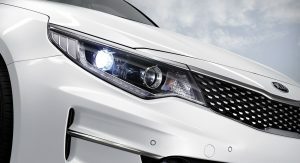 It is currently in development exclusively for Europe and promises to be a “high-powered” version of the Optima. 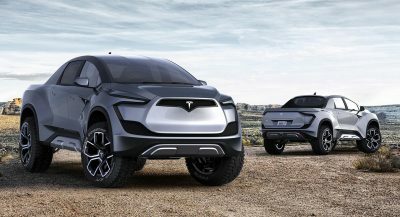 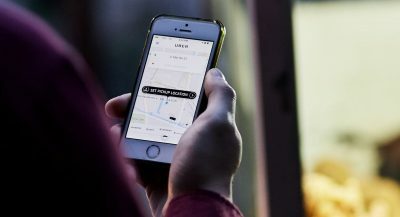 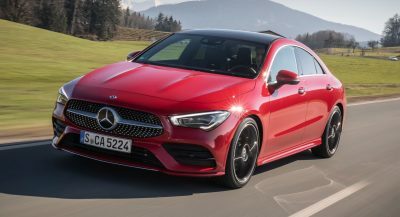 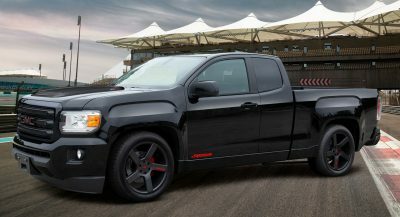 It will feature lowered and stiffened suspension, a 2.0-liter turbocharged petrol engine and the obligatory body kit, interior updates and unique branding. 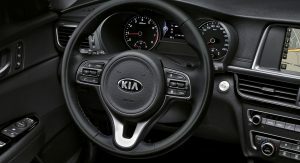 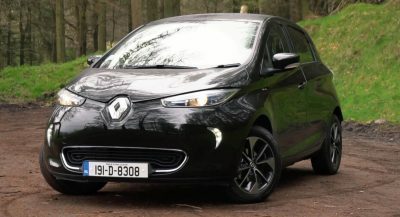 The power unit delivers 245 PS at 6,000 rpm, 353 Nm (260 lb-ft) spread out between 1,350 – 4,000 rpm and comes mated exclusively to a six-speed automatic gearbox. 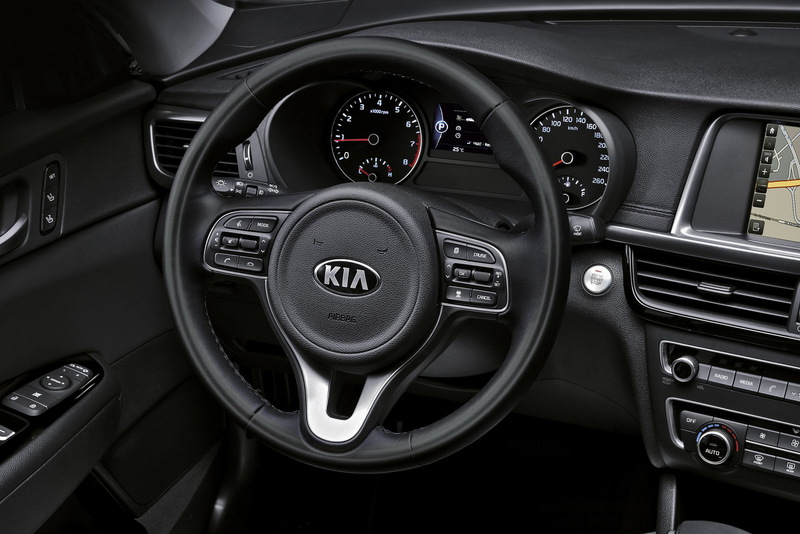 Top speed is rated at 240 km/h or nearly 150 mph, while the benchmark sprint to 100 km/h or 62 mph is dealt with in 7.4 seconds. 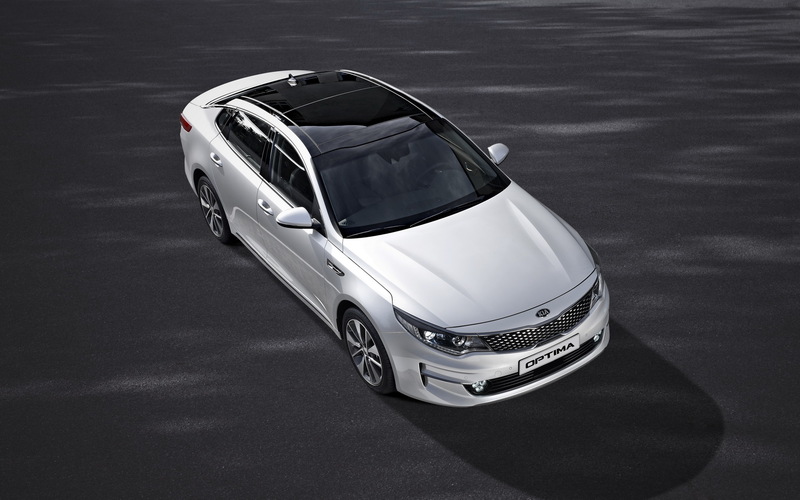 In terms of economy, Kia promises this model will average 8.2 l/100 km or 34.4 mpg UK. 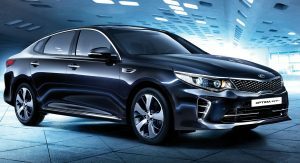 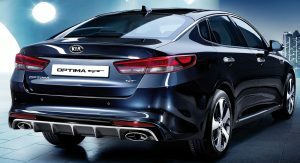 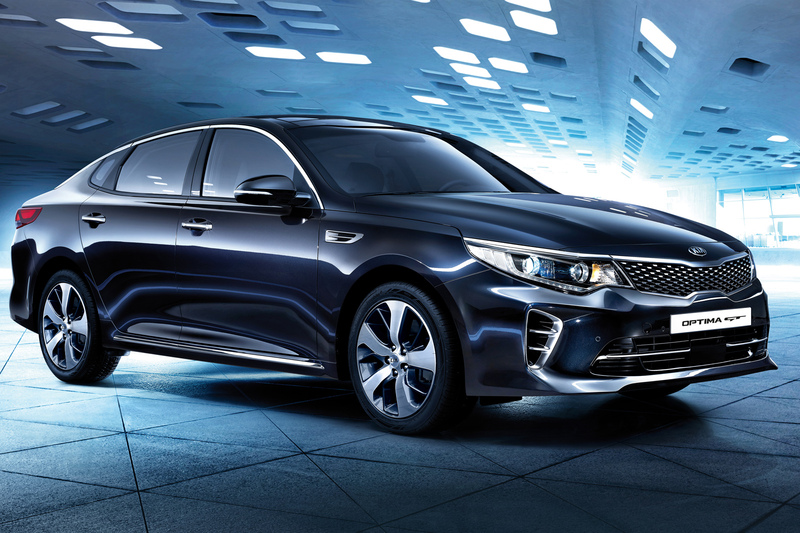 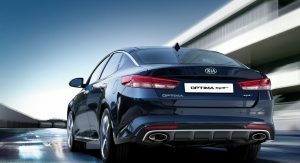 The all-new Optima is set to go on sale around the continent before the end of the year, with the GT model’s market launch date to be announced at a later date, closer to the standard model’s showroom debut.